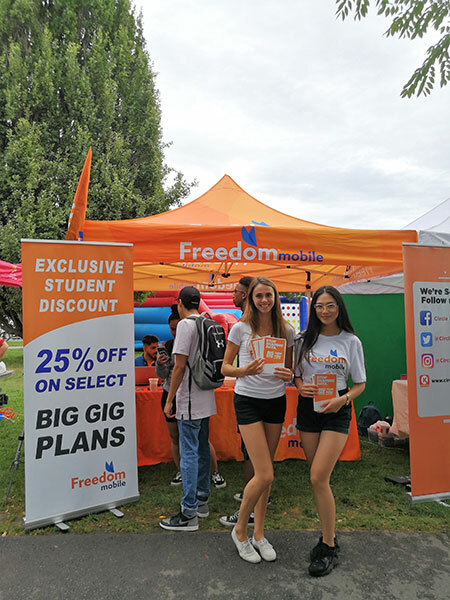 Frosh Carnival | A Division of Hart Entertainment Inc.
Frosh Carnival brings together a captive audience of over 100,000 students during frosh week. 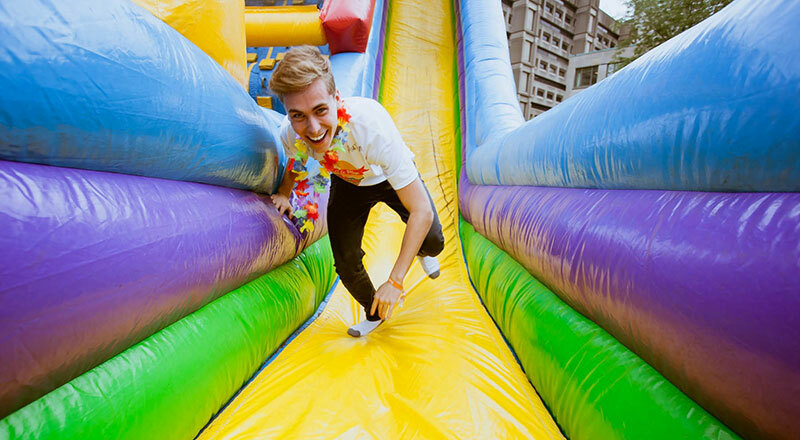 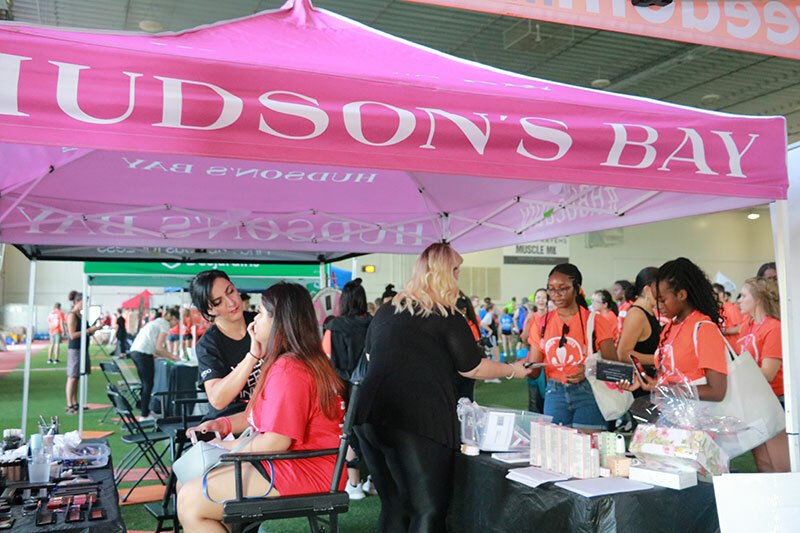 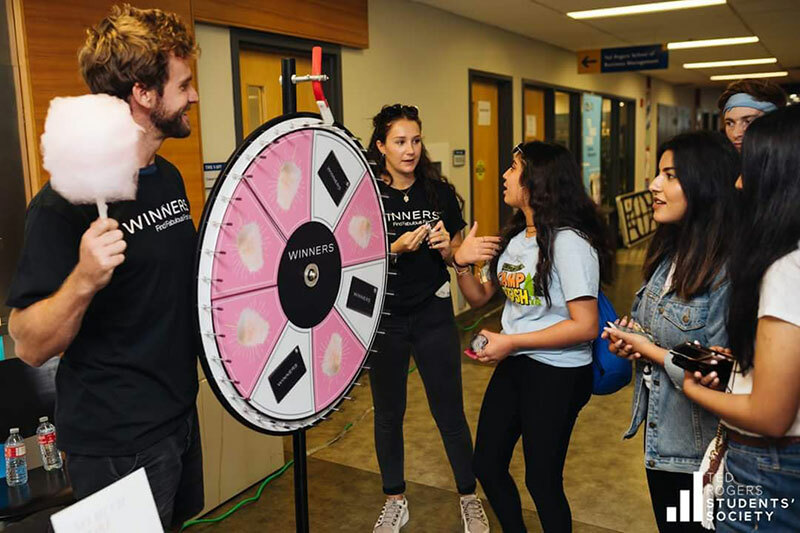 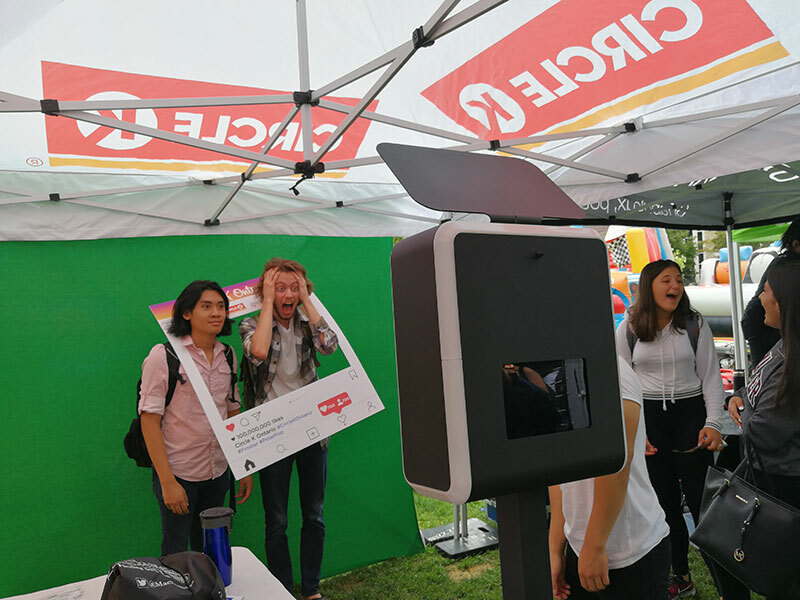 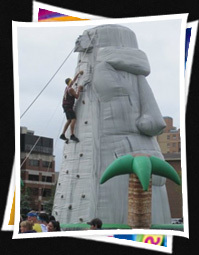 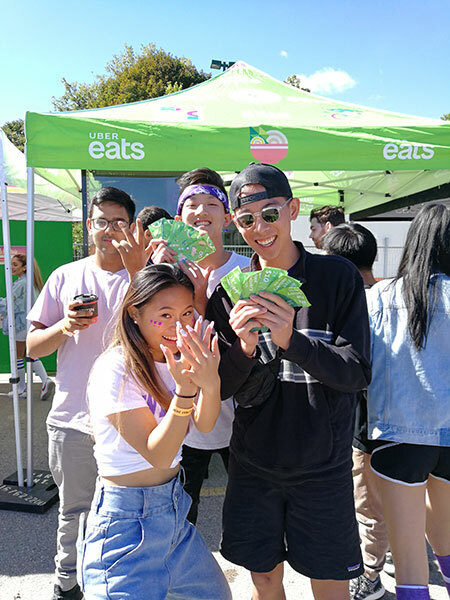 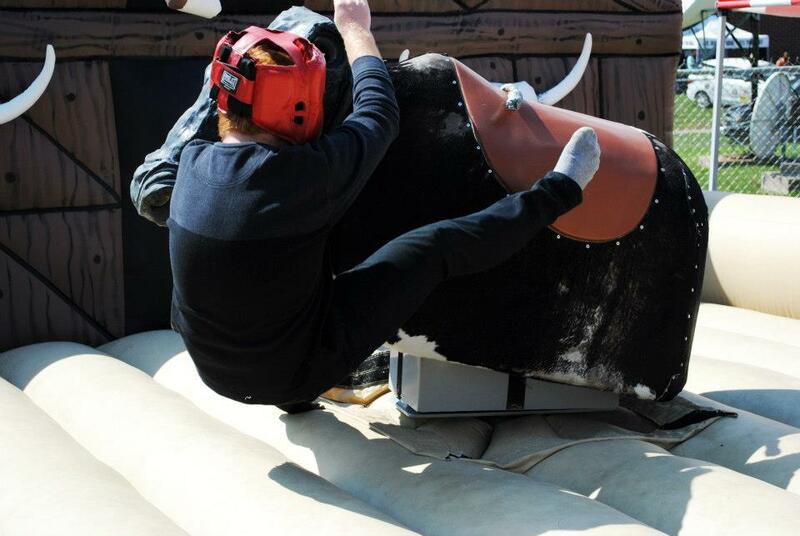 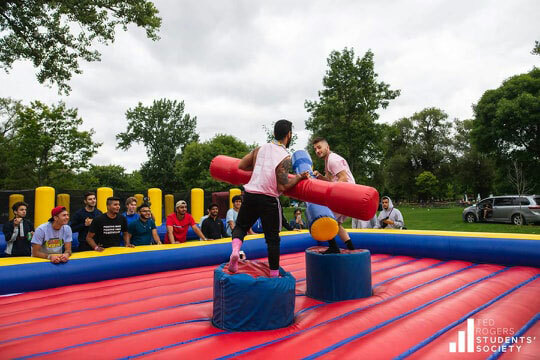 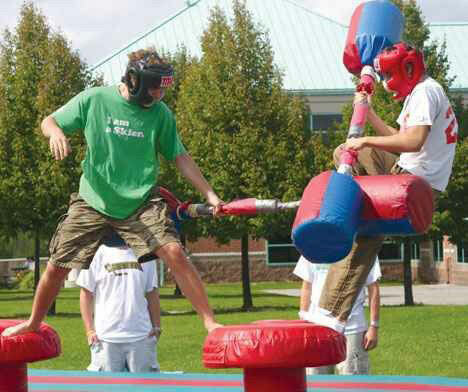 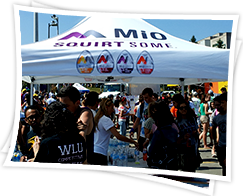 Frosh Carnival is Ontario's largest University and College trial sampling tradeshow tour. 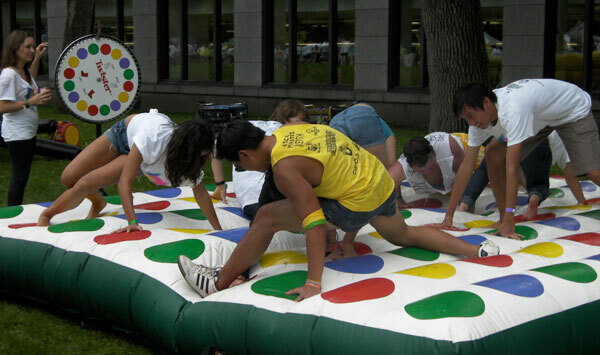 Each year, hundreds of thousands of U/C students across Ontario and Quebec celebrate frosh week. 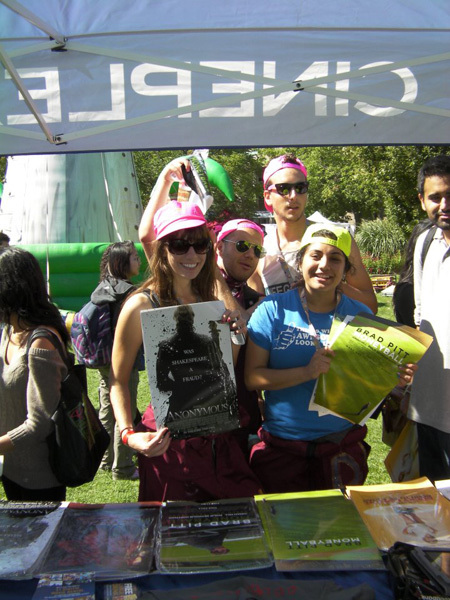 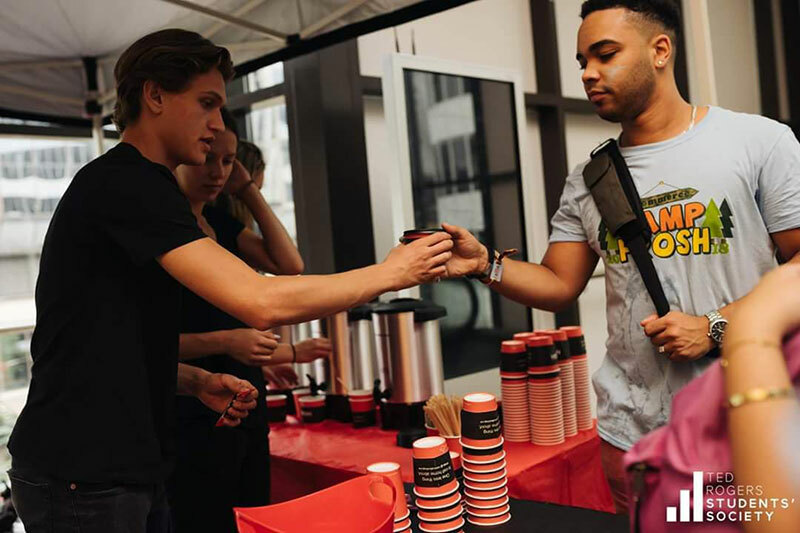 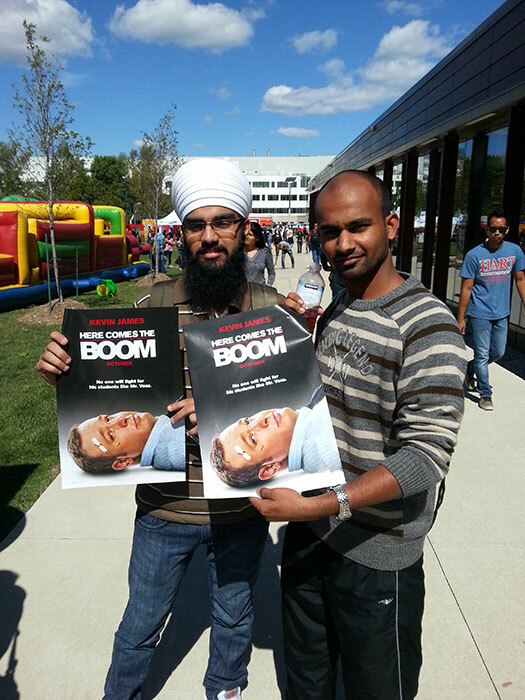 Events are held to unite students and expose them to campus life. 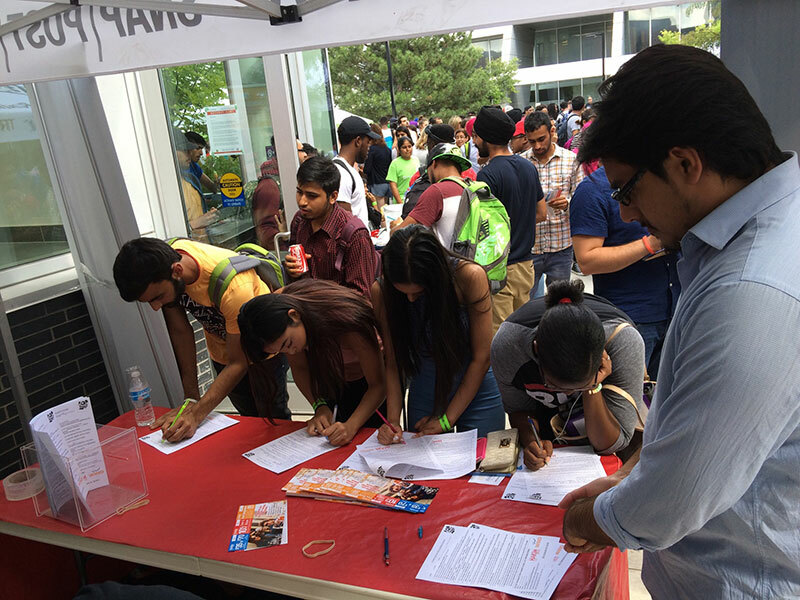 Students are receptive and look forward to your company's products and services. 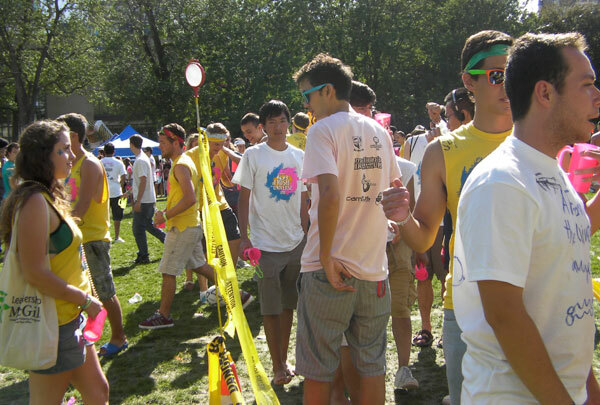 In fact, 89% of students found trial sampling offered during Frosh Carnival 2013 to be useful. 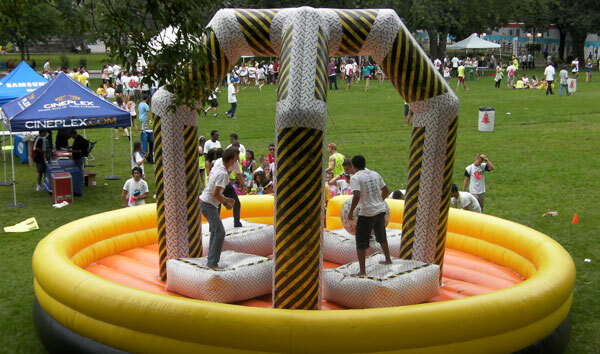 Typically a major carnival costs thousands of dollars. 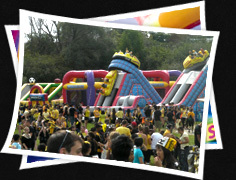 Our parent company Hart Entertainment owns the amusements and provides the equipment for the tour. 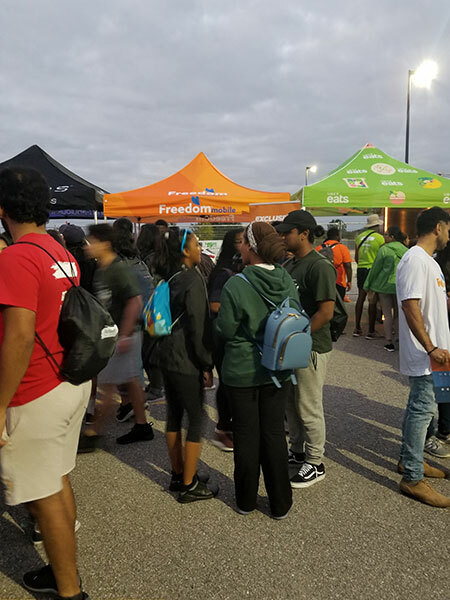 Frosh Carnival is safe, fun and alcohol free! 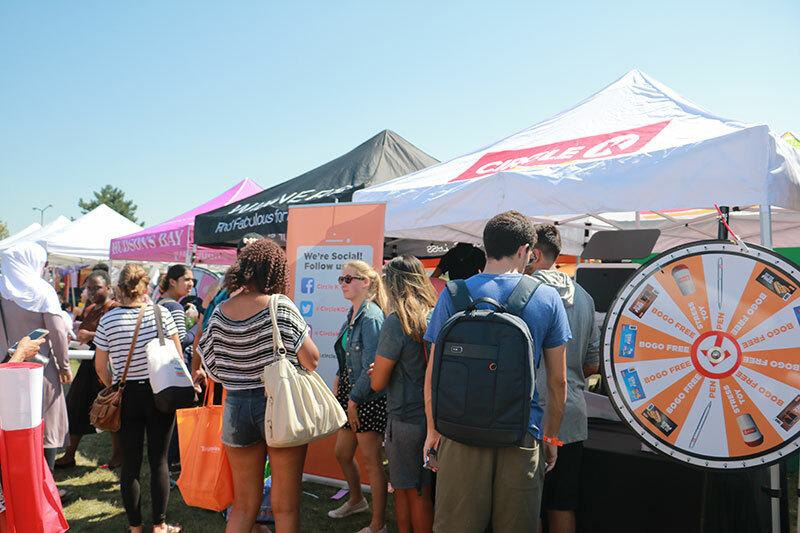 Each amusement is sponsored by a contributing brand, and a promotional tent is placed in close proximity to each activity. 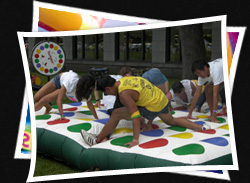 This allows for maximum traffic flow, visibility, and trial for your brand. 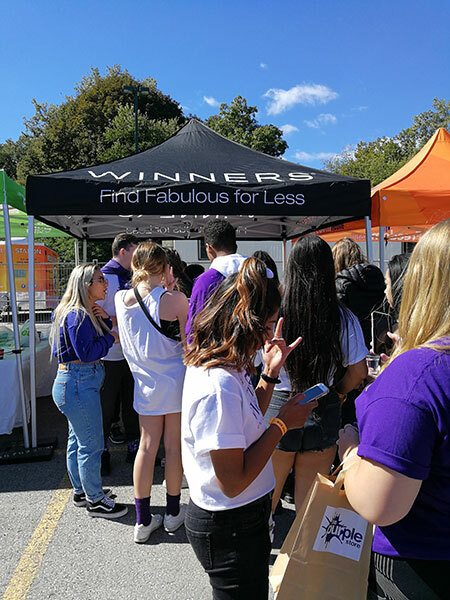 This coveted space allows you to distribute your products and achieve awareness to thousands of targeted students. 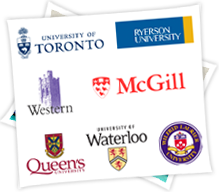 Benefit from the energetic atmosphere that students experience at the start of university. 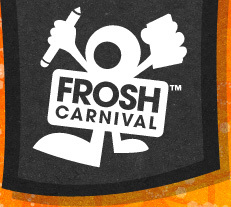 Aligning your brand with Frosh Carnival will ensure a powerful and positive association for years to come. 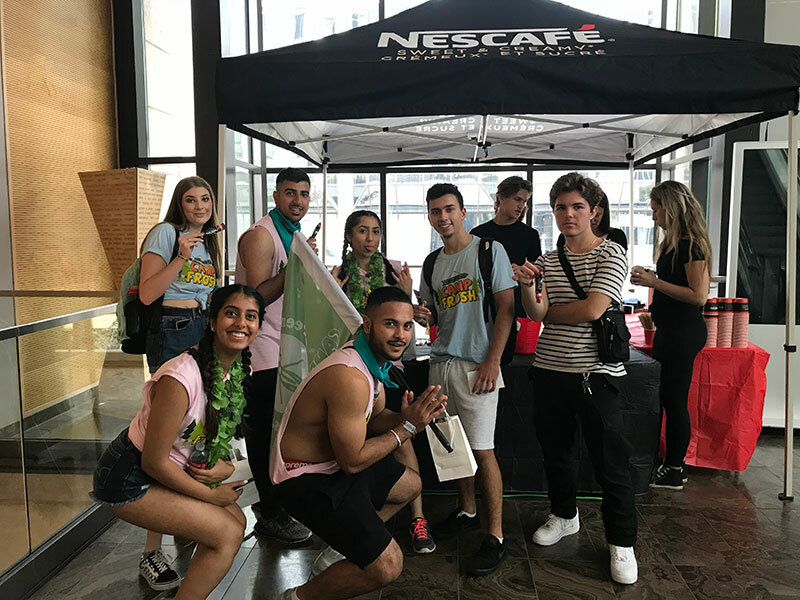 We only invite selected corporations on our tour. 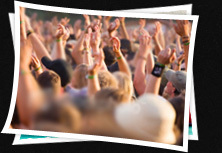 Category exclusivity can be given to each participating brand. 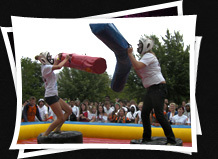 65% of students who attended Frosh Carnival 2013 were female. 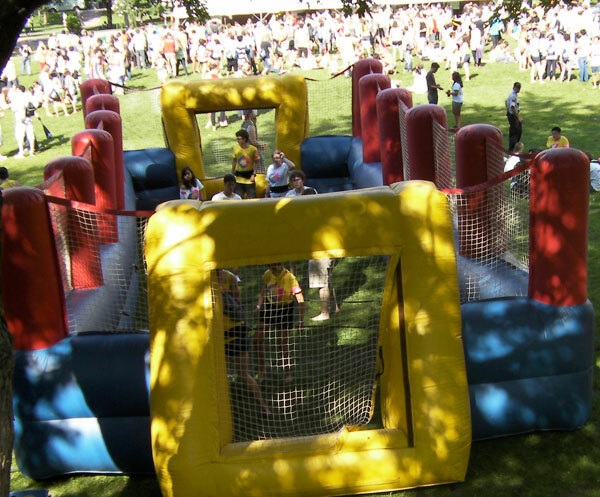 Hart Entertainment Inc. is an event planning company that specializes in amusement rental solutions. 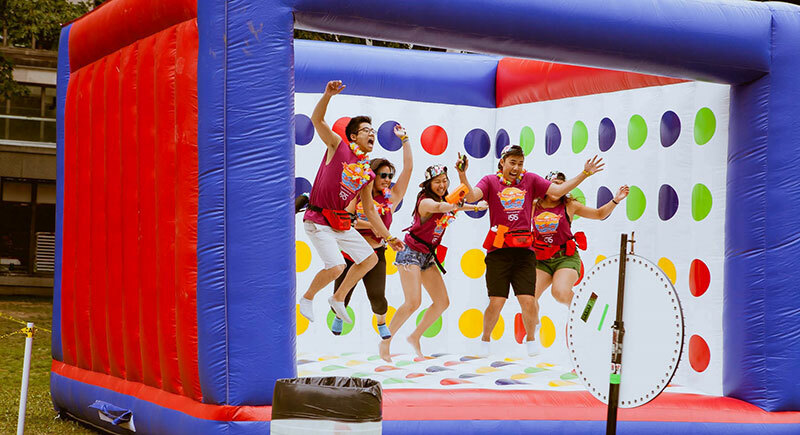 With over 1000 unique amusements, Hart Entertainment caters to corporate picnics, holiday parties, team building, marketing initiatives, non-profit, and retail promotions. 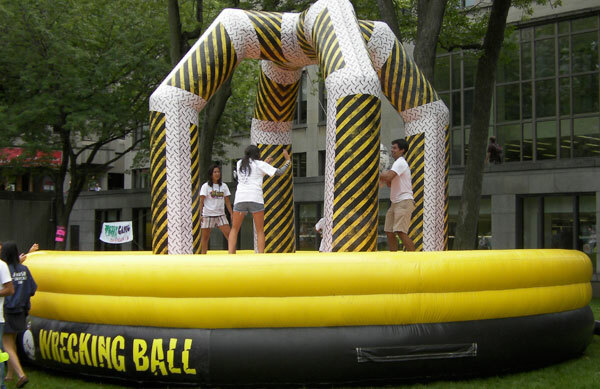 We also supply games for elementary and high school fun days, University and Colleges, weddings and other unique events. 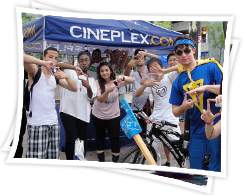 Our Hart Marketing Group is the marketing arm of Hart Entertainment. 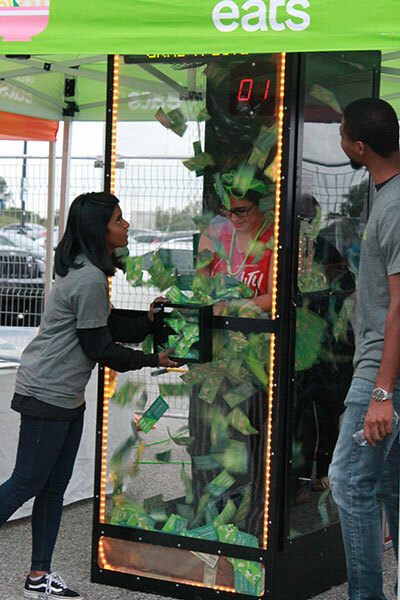 HMG specializes in amusements for experiential sampling programs nationally. 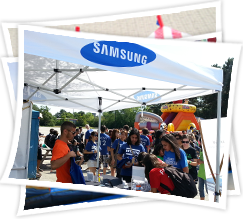 We do activations for Canadian Tire, Tim Horton’s, Samsung, Toronto Blue Jays, Rogers and many more. 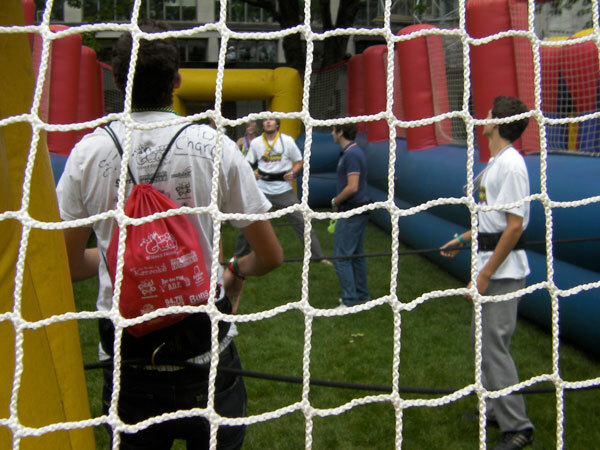 © Copyright Frosh Carnival a Division of Hart Entertainment Inc.